Apple is partnering up with Sesame Workshop to create a range of programming for children, reports Variety. The partnership was established by Zack Van Amburg and Jamie Erlicht, who have been heading up Apple's video efforts. 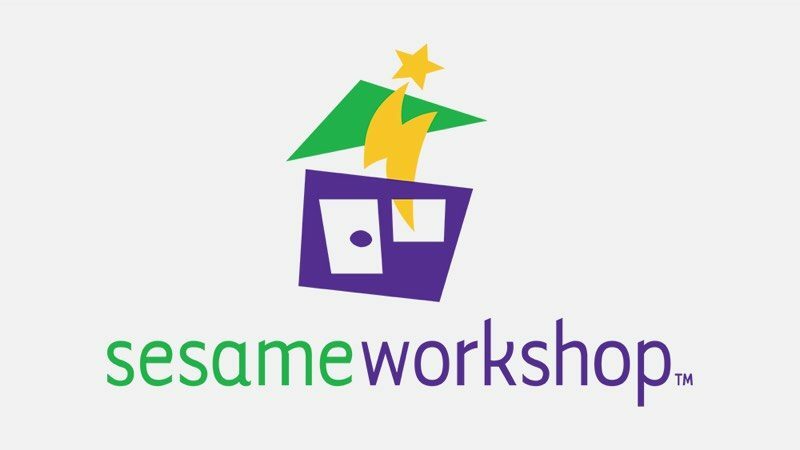 Sesame Workshop is a non-profit organization that develops educational children's programs such as "Sesame Street," a popular, well-known, long-running program for kids. 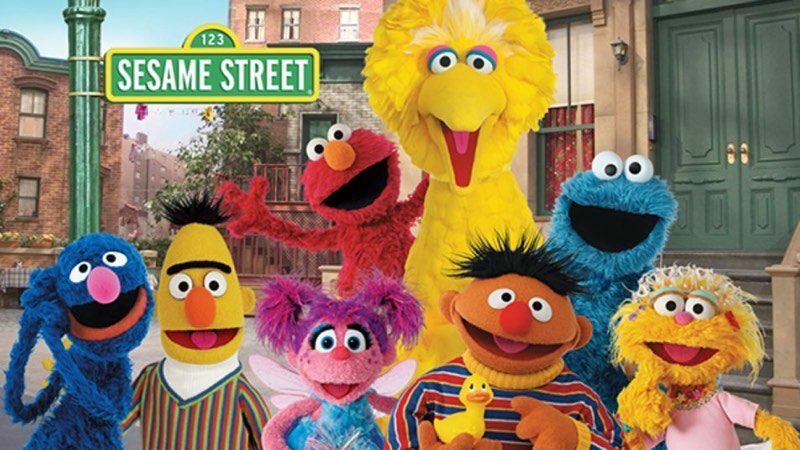 According to the terms of the deal, Sesame Workshop will develop live-action and animated series, along with an Apple-exclusive puppet series. Content created for Apple will be original and will not include "Sesame Street," which airs on PBS and HBO. Apple has already signed deals for more than a dozen original television programs, but thus far, the series it is producing have not included content for children. Apple is, however, rumored to be pursuing a deal with Cartoon Saloon, which has previously produced animated films aimed at both children and adults, including "The Secret of Kells," "The Song of the Sea," and "The Breadwinner." It may just be that you're not the target market. Kids programming, if done right, is a huge draw. I'm guessing all of their programming will be on a subscription basis, like Netflix. If they do provide compelling kids programming, that will pull in a LOT of families which will lead to a trickle down effect for the rest of the programming. It's a smart move. Apple should place their priority on updating their vintage computers ahead of making children's kids TV programs. Lost focus and direction. Let's see: Update the Mac Pro or make Sesame muppets? Apple is failing to indoctrinate the millennial generation so why not go straight for the youngest of them all. Everyday Apple seems more interested in becoming a entertainment company than a technology company. This is awesome. They should have a channel that plays nothing but Sesame Street and Mister Roger's Neighborhood.